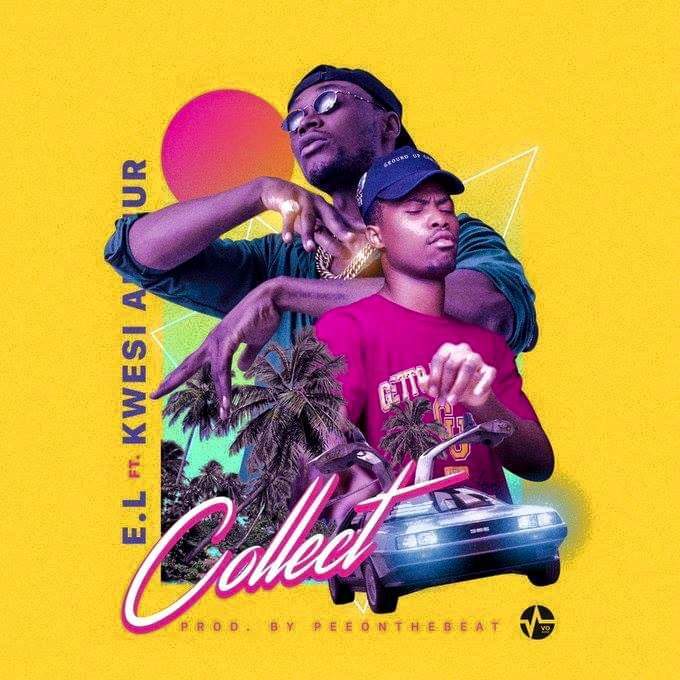 07:15 Collect, e.l, Kwesi Arthur, music, PeeOnDaBeat. V.O. 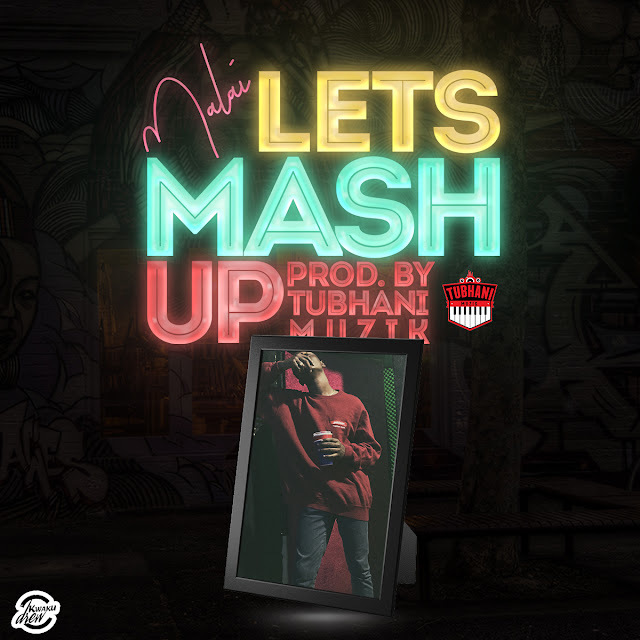 Nation top dog – E.L keeps serving us with good music and top notch visuals. He’s here again with a new Afrobeat song titled “Collect” featuring award-winning Ghanaian rapper , Kwesi Arthur. The dance-able and potential hit song was produced by PeeOnDaBeat.